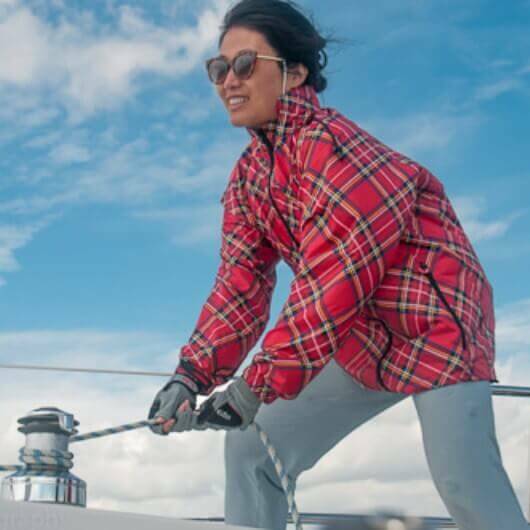 Girls for Sail are a Sail Training company offering all female sailing courses in the UK and the Caribbean. As an experienced broker we will ensure that you have found the right Sailing Experience for you. In the event the availability is not there or the trips do not fit your diary, we will be able to recommend other providers. Booking through an experienced broker means you have someone with you every step of the way should anything go wrong. We are lucky enough to be able to negotiate discounts on many Sailing Experience worldwide; so why not enjoy our free advice, great service and save money too. I am Interested! Tell me what to do next? Get Started Now is 30 Seconds! Watch our ideas disappear and you Tell us in a few words how we can help. We’ll collect your contact information and your message will be will our team in minutes. This sounded like a good idea… until they mentioned the spinnaker!